I have come to believe that brows aren't easy to do and much more complicated than most people think. 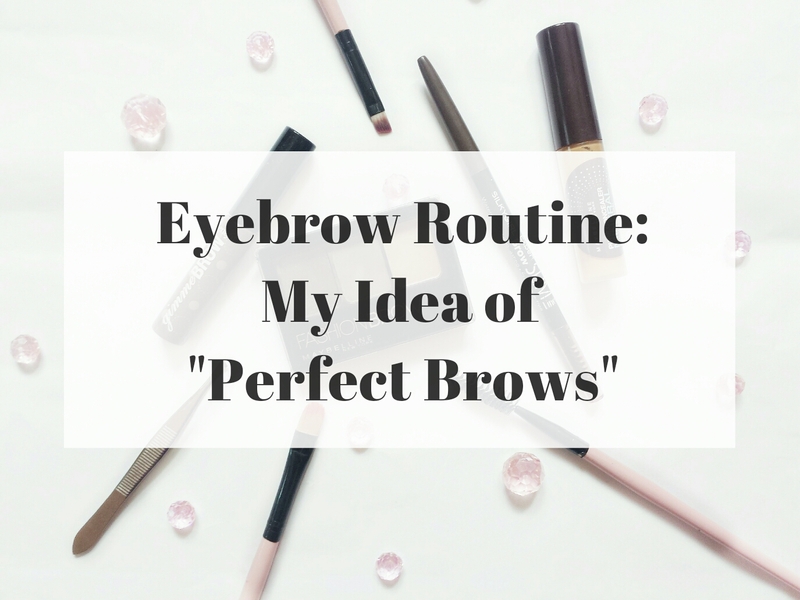 It takes a lot of practice and patience to master the 'perfect brows'. Actually, it only takes a few simple steps. I always getting asked about my brows, how I do them and getting compliments etc. I don't have so much brow hairs to be honest and I feel so insecure whenever I go out and not getting them done. I used to hate my brows but when I started to play with makeup, I know makeup will be my best friend. And I looked up tons of tutorials of how to get them done and I just practice, practice, practice. So I thought I would finally give you a step by step of how I get them done and give you guys some tips and tricks maybe. Here it goes! First things first, I will brush them eyebrow hairs in an upward motion with a spoolie brush. I usually do this step to see where they need filling in and from there I will notice where I have to trim and pluck. And this brings to my second step. I'm a huge believer that if you don't 'clean' your brows, all those hard works are useless, honey boo. So I will always tweeze my stray hairs to make it appear 'clean'. 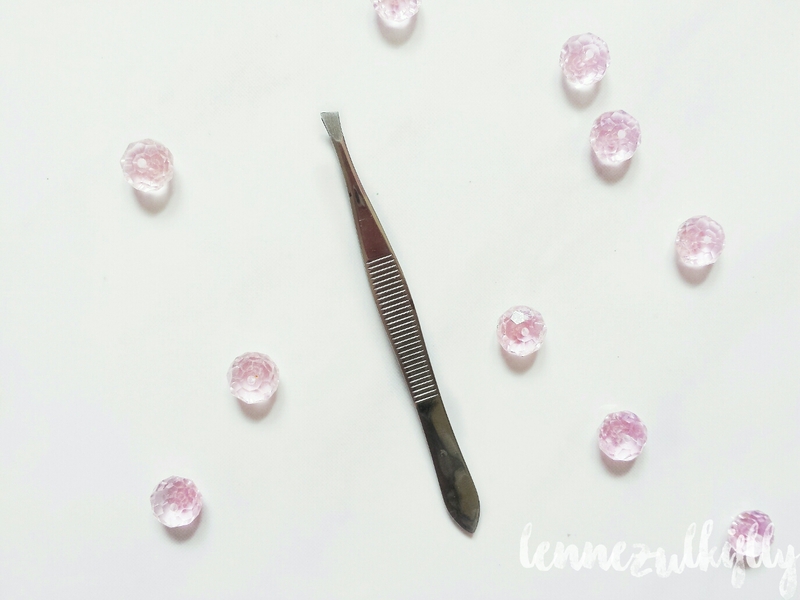 I'm won't go too cray-cray with the tweezers, they simply giving a clean start. Beauty is pain, gurl. However, it's not that painful. Once you start plucking your brows regularly, you will soon get used to the pain and your eyes won't water as much. My tip is begin by identifying the stray hairs and quickly pull in the direction that they grow. That way, it will be less painful. The trick when shading the brow is not to start at the front brow. If you do that, you will end up with a harsh, blocky and square brow that looks far from natural. 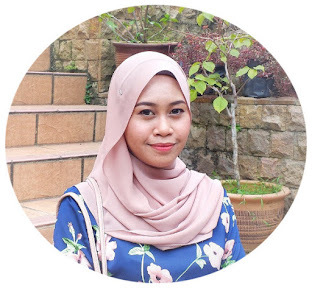 So the tip is to begin at the center of the brow and use a fine eyebrow pencil like the one I'm using, which is the Silkygirl Expert Brow Slim Liner. It's amazing! Okay, next I will fill them in using short strokes. That way I have more control and them brows will appear natural-looking. 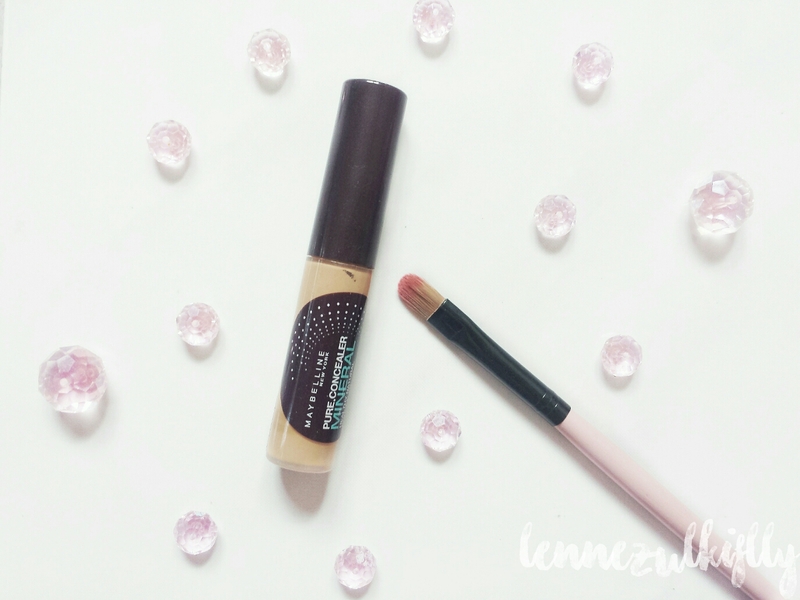 Maybelline Fashion Brow 3D Brow and Nose Palette is the eyebrow powder that I swear by. Definitely my favorite. 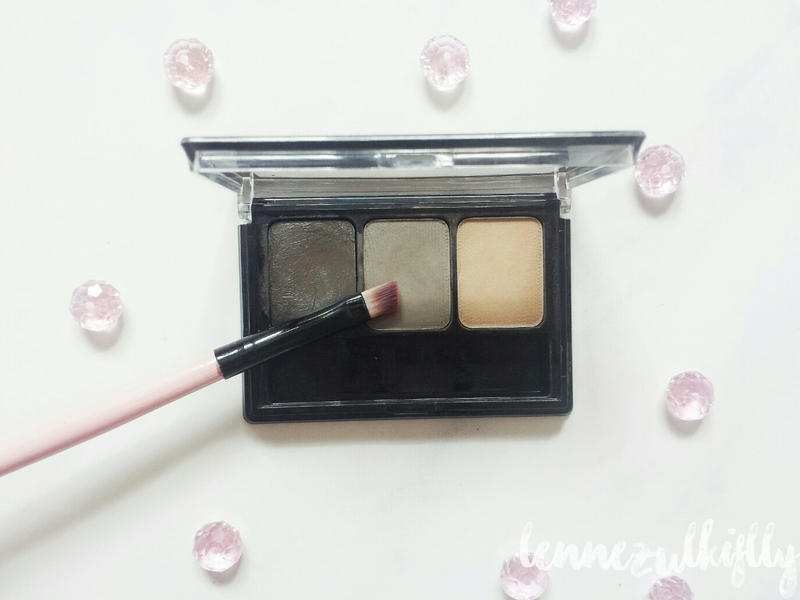 I use an angled brush and dip the brush into the powder and very lightly powder them brows to add definition. The brush provided is freaking small and very hard to hold. So I just go with my own brush. It's easier that way. This step must be done with a very light hand because Sharpie brow is a no no. Brush through with the spoolie brush again to blend the pencil and powder together and to soften any harsh lines. However, if I'm not happy with it, I will continue to the next step. This is actually an option. Sometimes I will just skip this step especially when I'm in a hurry. But if I really into my brows, I will clean the edges using concealer and apply it with a small flat brush. I will go around the brows to clean them and make it 'on fleek!' lol. All the things we do for brows. I figured that this step is actually useful for those who are afraid to pluck their stray hairs! Oh gurl, don't you worry. Concealer will definitely conceal them shady situation up there so you don't have to commit to the pain of plucking your eyebrows. Finally, the last step! I will finish everything with a brow gel. The one I'm using is from Benefit Gimme Brow. 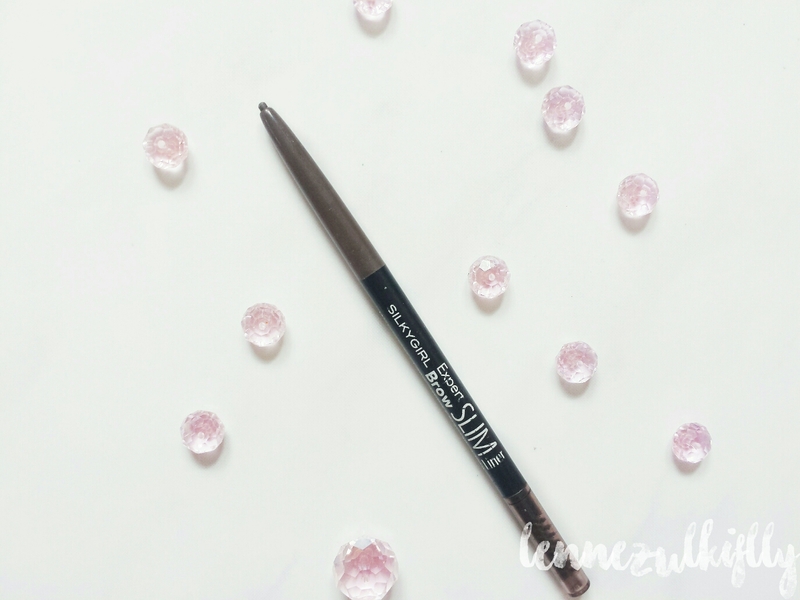 It's one of the best brow gel I have ever encounter. 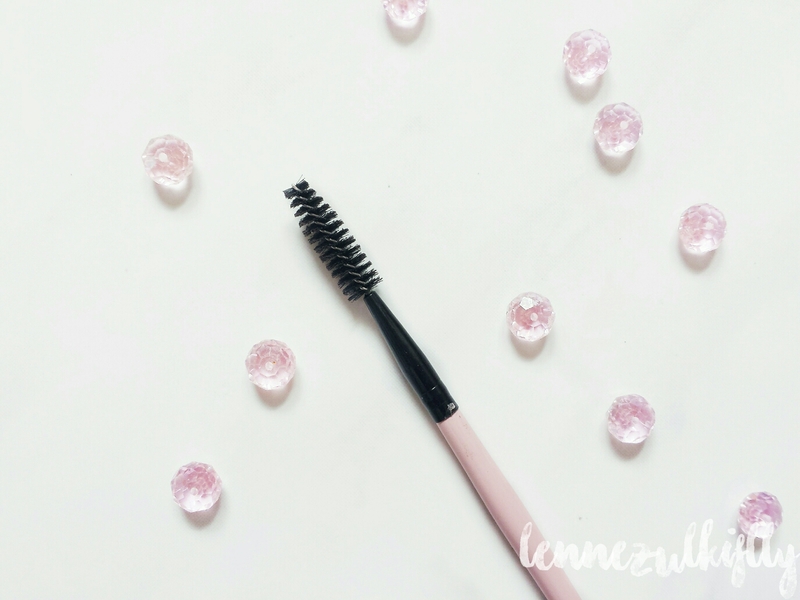 The brush is very small and precise and perfect for the brow hairs that I don't really have because I'm lacking in that department. It also lasts the whole day, maybe more. 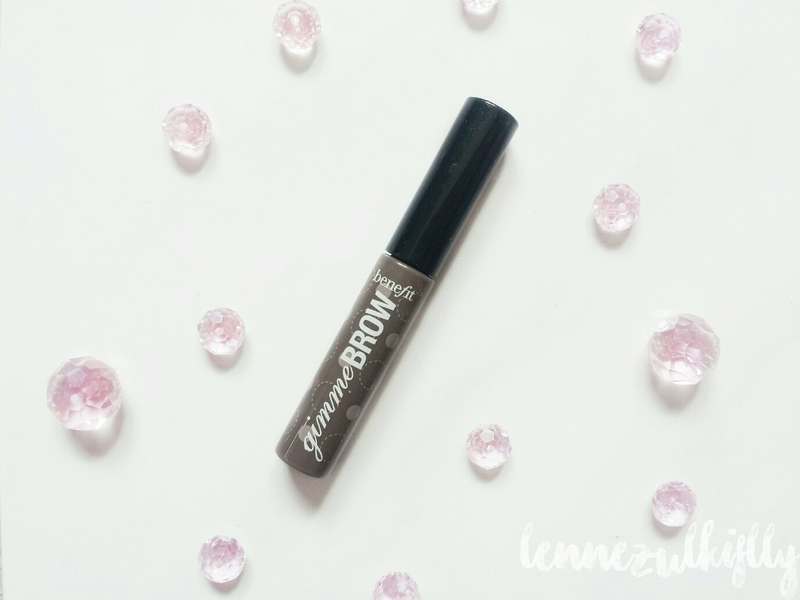 You know what, it's always better if you set your brows because you never know what kind of day you will go through, so brow gel definitely helps you to make your brows stay put and lasts the whole day. And voila, there you have it. There isn't that much to achieve the beautiful and 'perfect brows' that you see all over Instagram. As you can see, I'm using very basic products that probably everyone is using and can be find at most drugstore. Anyway, that's it for today! I really hope that you enjoyed this post and that maybe it also helped you. Just filling with brows powder n blend it. Just that. I seriously neglect my brows, I luckily have quite thick brows, so a trip to get them waxed every month and trimmed is all they really need. If I do want to intensify them I will put some brown eyeshadow over them - but I don't actually own any proper brow products!